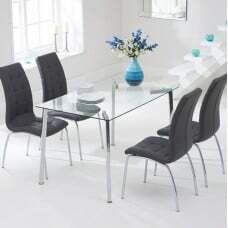 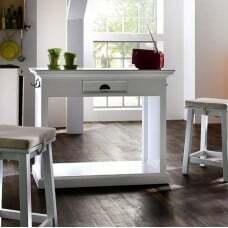 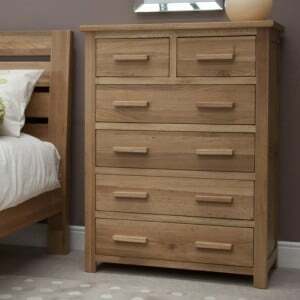 Browse our huge selection of Oak bedroom furniture at Fusion Furniture Store. 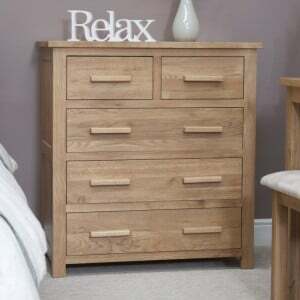 Whether you're looking for a warm and rustic Oak feel for your bedroom, or a clean and contemporary look you'll find the perfect items at the right price amongst our ranges of Oak and Solid Oak bedroom furniture. 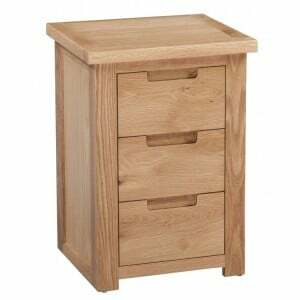 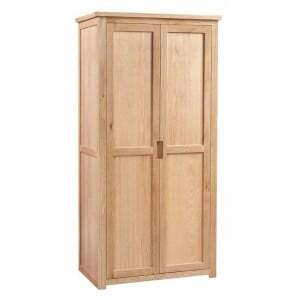 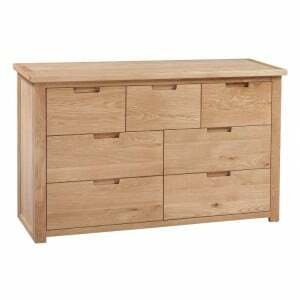 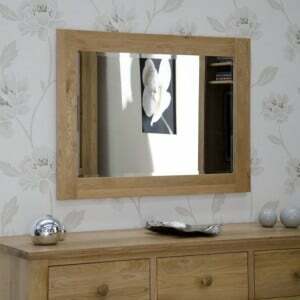 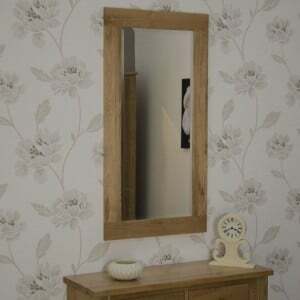 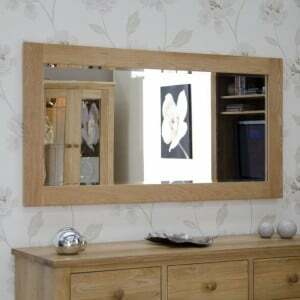 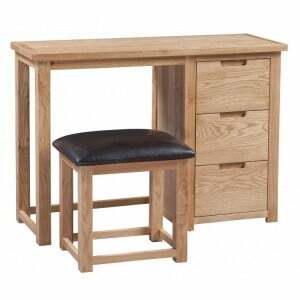 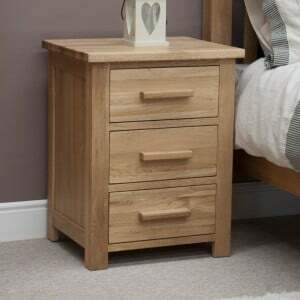 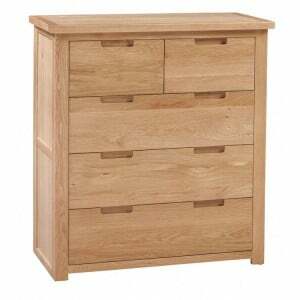 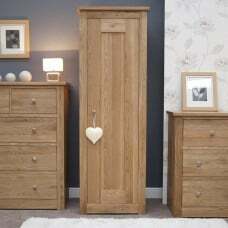 All our Oak bedroom furniture is available with FREE delivery and interest free credit options. 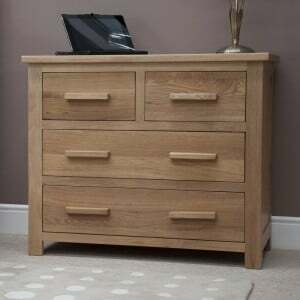 Homestyle Moderna Oak Furniture 2 Over 3 Chest Of Drawers Chunky, contemporary design 2 over 3..
Homestyle Moderna Oak Furniture 3 Drawer Bedside Table Chunky, contemporary design Oak 3 drawe..
Homestyle Moderna Oak Furniture 3 Over 4 Chest Of Drawers Chunky, contemporary design Oak 3 ov..
Homestyle Moderna Oak Furniture Dressing Table And Stool Set Chunky, contemporary design coffe..
Homestyle Moderna Oak Modern Ladies 2 Door Double Wardrobe Chunky, contemporary design Oak dou..
Opus Solid Oak Furniture 1020 x 720mm Wall Mirror Lacquered Finish Perfect addition..
Opus Solid Oak Furniture 1150 x 600mm Wall Mirror Lacquered Finish Perfect addition..
Opus Solid Oak Furniture 1500 x 750mm Wall Mirror Lacquered Finish Perfect addition..
Opus Solid Oak Furniture 2 Over 2 Chest of Drawers Dovetailed Drawers & Lacquered ..
Opus Solid Oak Furniture 2 Over 3 Chest of Drawers Dovetailed Drawers & Lacquered ..
Opus Solid Oak Furniture 2 Over 4 Chest of Drawers Dovetailed Drawers & Lacquered ..
Opus Solid Oak Furniture 3 Drawer Bedside Cabinet Dovetailed Drawers & Lacquered F..